ASEAN lawmakers will convene in the Philippines to discuss counternarcotic policies today. 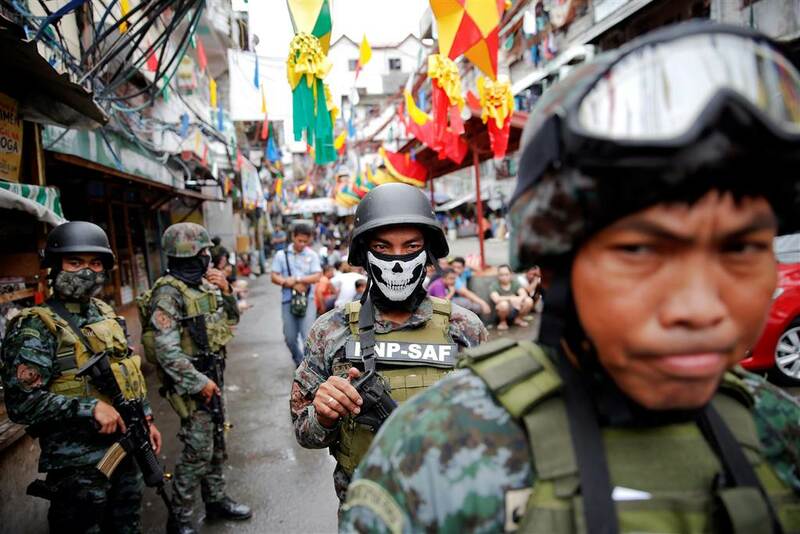 Days before the summit, Robert Ace Barbers—the country’s chief anti-drug MP—suggested that his country’s ‘war on drugs’ could serve as a framework for the region. President Rodrigo Duterte has vowed to eliminate drug use when he came into office last June and government officials have pointed to results. Crime rates have fallen by roughly 13%, thousands of dealers have been imprisoned, and millions of users are seeking treatment options. But the war has been met with global criticism. The government says roughly 7,000 people have been killed in drug-related operations in the past year—almost half by police. Critics say the number could be higher. Human rights groups have condemned reports of extrajudicial killings and disproportionate policies towards drug users and addicts—people Duterte said he would “kill”. While most ASEAN nations have harsh laws for drug offences and despite Mr Barbers’ salesmanship, Southeast Asia is unlikely to follow in Mr Duterte’s radical footsteps—particularly given the criticism he’s had to endure.